The 40 meter long high speed catamaran ferry KAI Shiuan No. 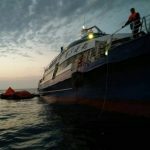 3 ran aground in the Taiwan Straits off Taiwan. 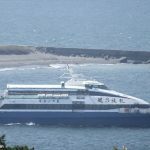 The ferry was en route from Penghu Island to Dongshi, Chiayi, Taiwan with 346 passengers when it suffered engine failure. 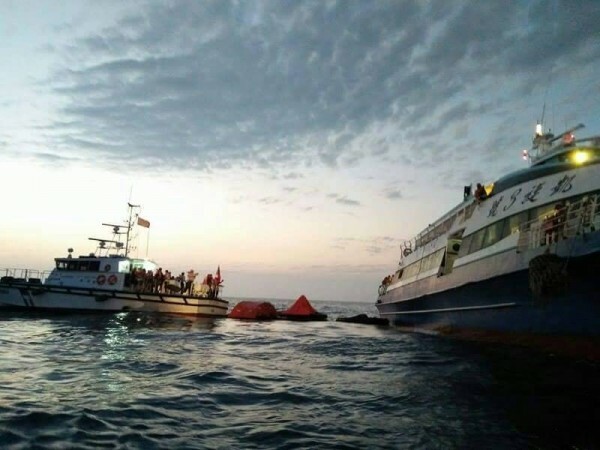 The catamaran went adrift until it ran aground some 8 miles off Taiwan. The vessel sustained hull damage and suffered water ingress. The crew sent out a distress call with the Taiwan Coast Guard responding. 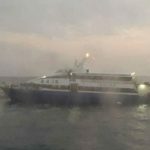 The Coast Guard dispatched four rescue boats to the scene assisted by another passenger ship. 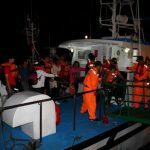 Rescuers evacuated all 346 passengers off the KAI Shiuan No. 3. No reports of injuries. Reports state the passengers were calm and there was no panic on board, but several passengers stated they were nervous. No further details reported on the status of the KAI Shiuan No. 3.